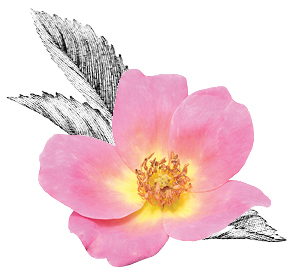 Research and development continues each year to find new members of The Knock Out® Family of Roses. 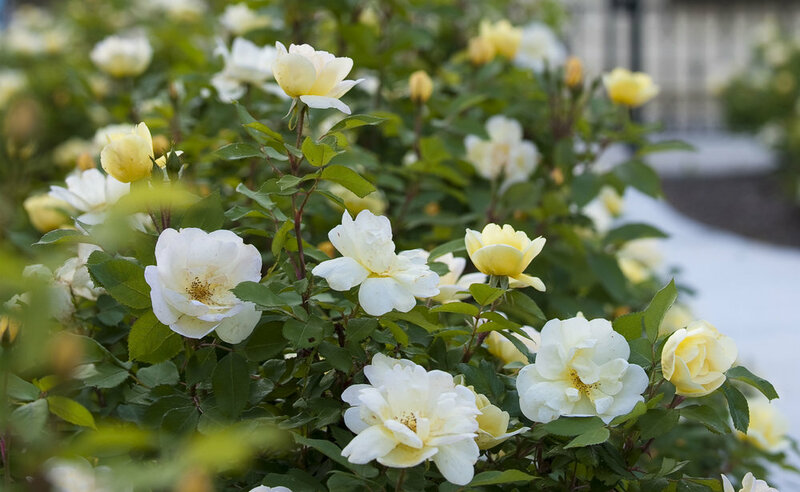 To assure that these new introductions meet the standards set by the original Knock Out® Rose, all test varieties are evaluated for several years in a wide variety of climates and growing conditions at locations across the country. Only a fraction of the test varieties will meet the Knock Out® standards and will be introduced. 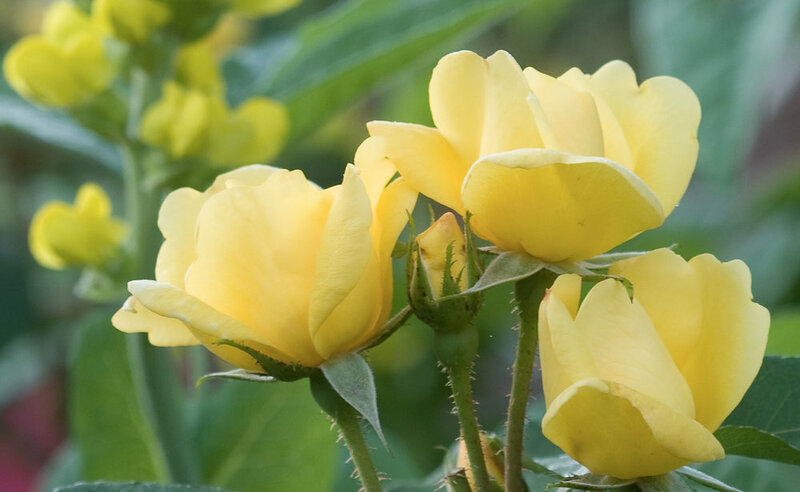 The original member of The Knock Out® Family, this shrub rose set a new standard in disease resistance with little to no maintenance required. 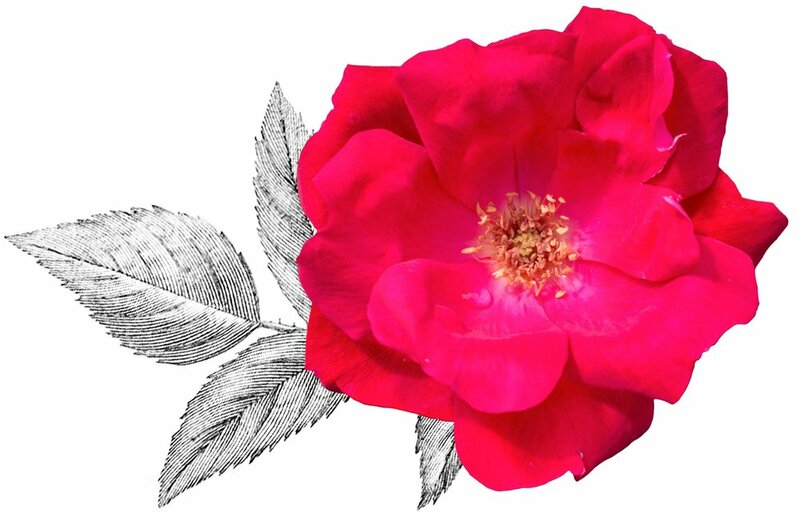 The bloom cycle produces rich cherry red, hot pink blooms that will continue until the first hard frost. Black spot resistant, drought-tolerant and self-cleaning. 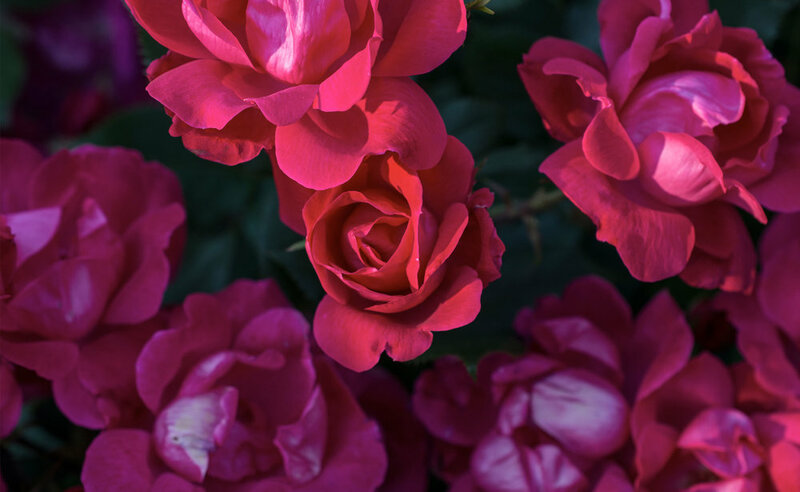 From the same cross that produced the original Knock Out® Rose, The Double Knock Out® Rose represents the next generation in the family of The Knock Out® Roses. The full double flowers look just like a classic rose. 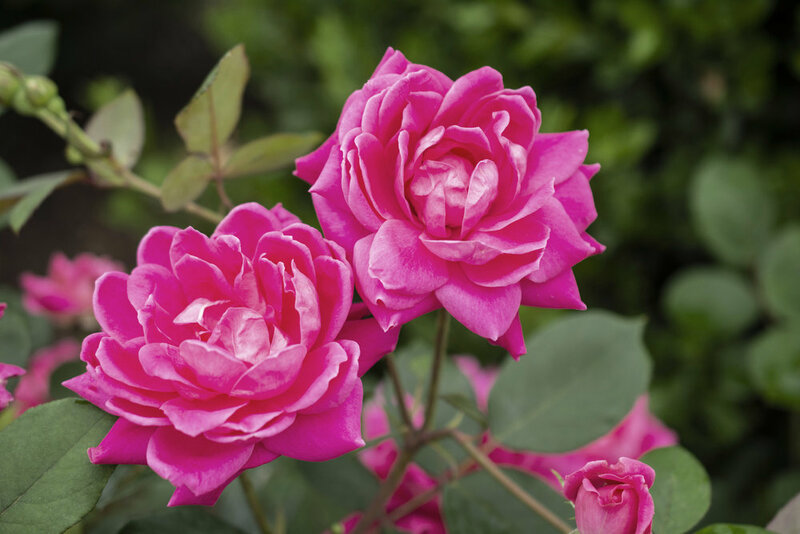 It is as resistant to black spot as the famous original, has the same bloom cycle and is slightly more winter hardy. 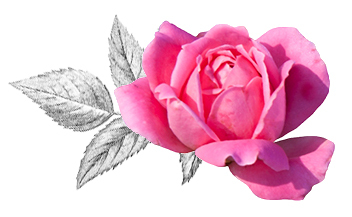 Single petals, just like the original, but in a beautiful shade of bright pink! 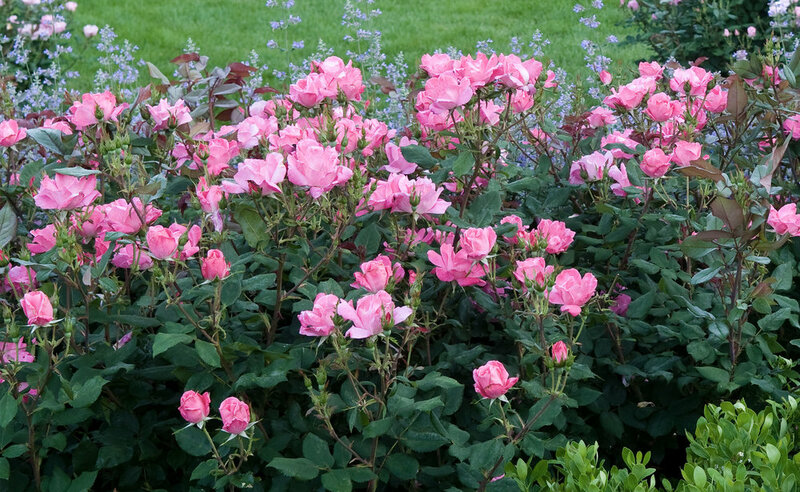 Like the other members of the family, The Pink Knock Out® Rose is black spot resistant, drought-tolerant and self-cleaning. 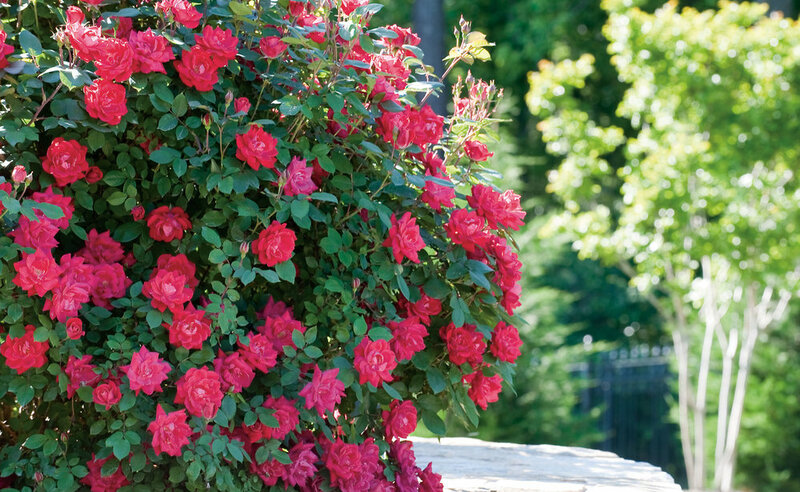 A perfect companion to other shrubs, roses and perennials. See some of our pairing recommendations. 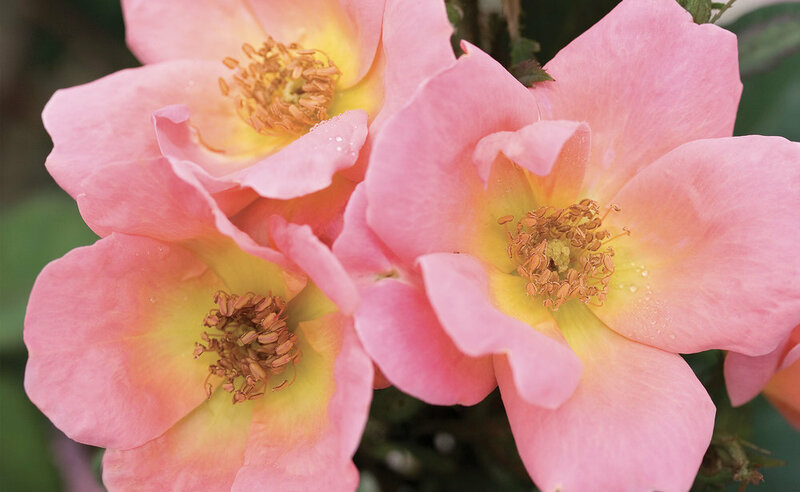 Uniquely colored coral-pink blooms with yellow centers, The Rainbow Knock Out® Rose is more compact than the other family members. New foliage first appears deep burgundy, then ages to dark green. 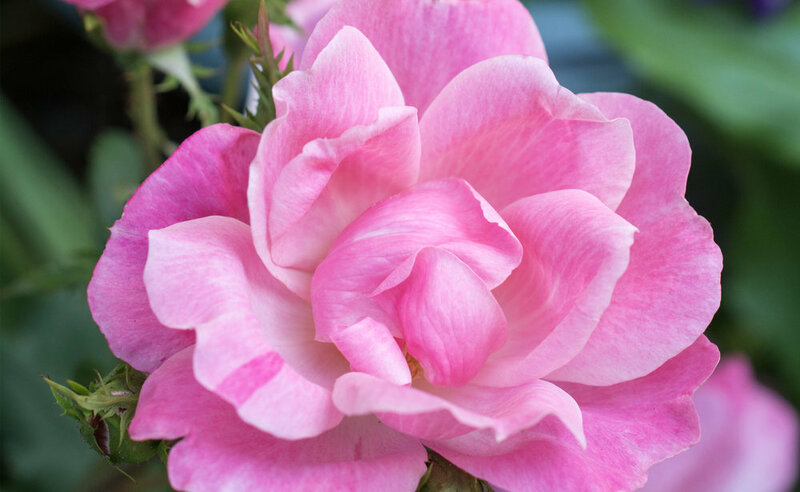 A new color addition to The Knock Out® Family of roses. The unique coral color is even stronger in hot, humid climates. It blooms from spring through fall and maintains an upright to rounded habit. Young foliage is bronze red. Currently only available for sales in the South and Midwest. 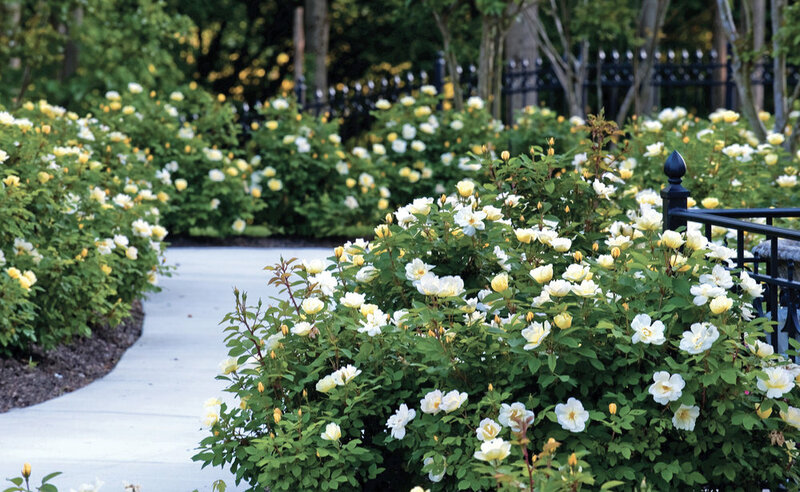 An excellent shrub rose which stands out in the landscape from the contrast between pure white blooms and very dark green foliage. It blooms from spring through fall, maintaining a compact habit.